Book your custom tour today! Call us at 1-858-361-8457. The original brewery housed in this building was shut down during Prohibition. 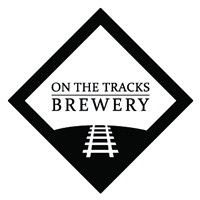 The Old Brewery has now been expertly reconditioned and is up and running with a 15-barrel brewing capacity, not to mention producing some exceptional beers. Drink Alpine beer or go to bed! A little bit of nostalgia and a little bit of new life. 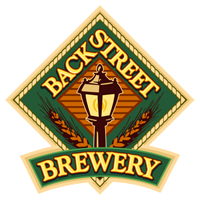 At Back Street our Ales and Lagers are heartier and more interesting than many of the beers you may find elsewhere. 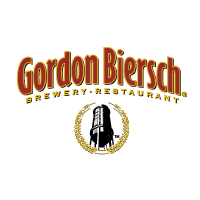 We encourage you to discover the wonderful taste and many different styles of beer that we offer. Our beers are hand-crafted by a team of people with a genuine love for beer and the brewing process. 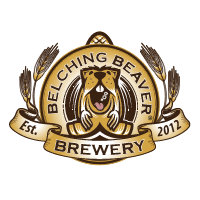 Belching Beaver does not brew good beer. We brew truly great beer. Currently, we are crafting 7 distinct beers that range from pale ale to stout, which are sure to please anyone’s tastes. Benchmark Brewing is all about delicious beer, beer that we want to take home and drink. 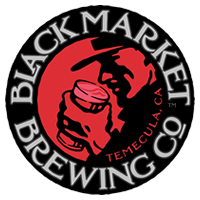 Since 2009, Black Market Brewing Company has been producing high-quality, handcrafted ales for distribution within the local bar and restaurant community in Temecula, CA. Everyone needs a break! 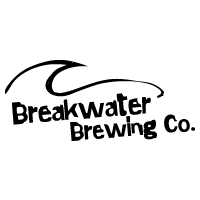 Come ride the wave at Breakwater Brewing Co. 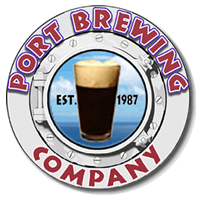 Enjoy our SoCal Beach Style of brewing beer. CBC’s come a long way over the past 16 years, but through it all, has remained an operation astutely focused on hometown pride and respect for the art of crafting quality beer. Our modern and rustic microbrewery is the ideal showcase for our beer. The brewery is our tasting room, with everything you need and nothing you don’t. The tasting room features an inviting beer service counter, ample indoor and outdoor space for visitors with an ocean breeze. Fresh brewed lagers, wood fired rotisserie and oven, live music and complimentary valet parking, making this brewery restaurant a destination for local San Diegans and travelers alike. 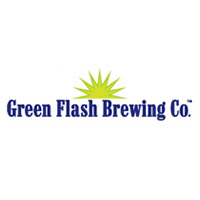 Behind every one of our beers, there is a Flash of Genius. 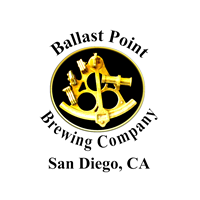 A Southern California Microbrewery located in San Diego County, specialized in and passionate about hand crafted ales. 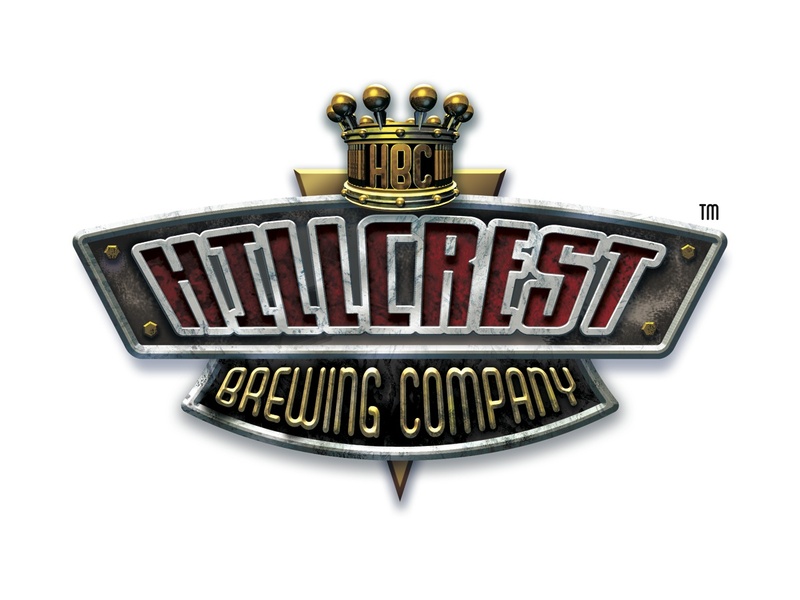 Hillcrest Brewing Company has reclaimed the essence of a neighborhood gathering place. It’s welcoming atmosphere designed to engage and stimulate interaction between guests and our brew master with a hands-on operation to maximize consistency, taste and amazingly well balanced microbrews. 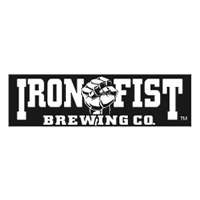 Iron Fist Brewing Company is a family owned brewery located in Vista, California, smack-dab in the middle of the exciting San Diego craft beer scene. 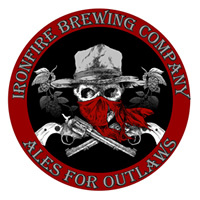 At Ironfire, brewing the highest quality ales and lagers is a way of life. The beers we produce are painstakingly modified time and time again until we love the end product. 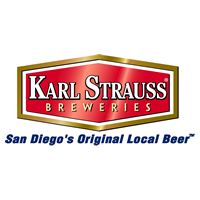 Karl’s love of life, respect for others, and passion for handcrafted beer serves as the foundation of our company to this day. 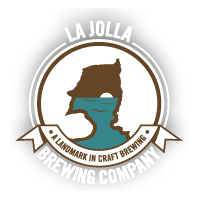 Our mission is to bring La Jolla Brewing Company to a notable status among the many elite craft breweries in San Diego. 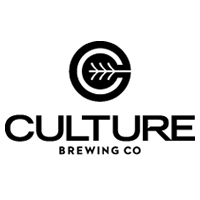 With a fresh, thorough, and well-planned redesign, we intend to achieve and maintain a reputation for quality craft beer, food, wine and beverage selection, customer service, atmosphere, and management. Enjoy the flavors and stories inspired by the 33rd parallel. Lightning is dedicated to exploring and perfecting the classic craft beer styles that master brewers have been calibrating for centuries. 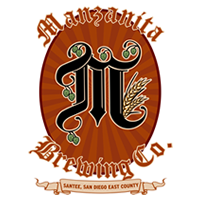 Manzanita Brewing is a homegrown San Diego maker of fine craft beers. Founders Garry Pitman and Jeff Trevaskis set out to brew excellent ale in July of 2010 and have made more than 3500 barrels of the good stuff for Manz fans since. 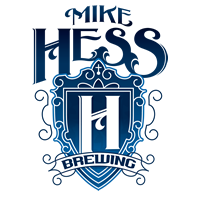 MIke Hess Brewing has the distinction of being San Diego’s first licensed nano-brewery. There’s nothing more enjoyable than a pint while watching the beer you’re drinking being made a few feet from where you’re sitting. The plan in a nutshell: make incredibly good beer on a medium scale; make more if people want it. Founded in 2008 by three passionate brewers, Mother Earth Brew Co. had one goal; to create distinguished, hand crafted beers that stimulate sensory conversation and a desire for the next sip. Award winning traditional new english style beer. 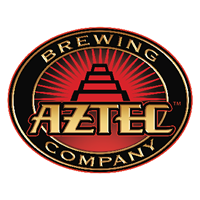 Oceanside Ale Works crafts award-winning ales in the first microbrewery to find its home in beautiful Oceanside, California. Offbeat Brewing Company is a small collective of like-minded people who believe that well-crafted beer, untethered art, and the communities that support them are what make life worth living. Oggi’s award-winning micro-brewed beer is crafted daily in Southern California and in select Oggi’s locations. 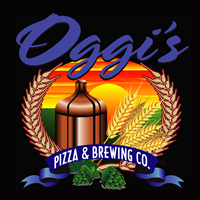 Every restaurant has the Oggi’s micro-brewed beer on tap along with many guest beers. You will never leave thirsty. 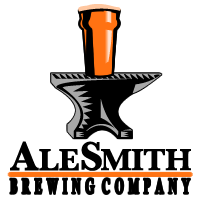 We specialize in Ales, Porters and Stouts, the Darker Side of beer. We brew in the Scottish and English style. Our beers are handcrafted and environmentally responsible. 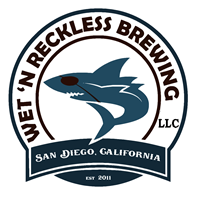 We're dedicated to exceptional flavor driven beers and the laid-back San Diego style that makes it all possible. 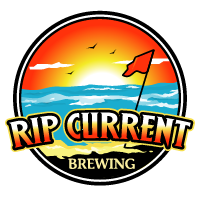 At Rip Current Brewing we are going against the flow in the brewing industry by focusing on robust, flavorful beer styles from around the world. Here at Rough Draft, we like to reward that forward thinking with handcrafted beers that are as unique in character as those who drink it. We favor style over perfection and take joy in sharing our great-tasting creations with those who simply love to try new beer. 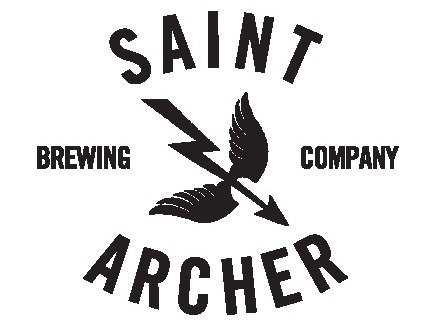 Saint Archer decided to launch our brand with a Blonde/Kolsch-Style Ale, a Pale Ale, and an IPA because these are 3 styles that we reach for most often. 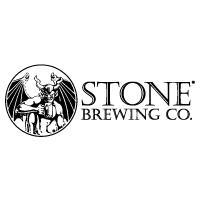 We also feel that these styles best represent our goal of creating beers that are flavorful, approachable, and that appeal to the wide range of palettes among today's beer drinkers. 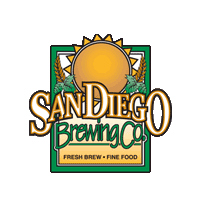 Along with an assortment of fresh beers brewed on the premises, San Diego Brewing Company® offers up to fifty taps of beer every day, providing a brew to satisfy each and everyone. We produce only the finest 'handcrafted ales' from our on-premise micro-brewery & serve each glass fresh from the tap. Societe focuses specifically on IPA’s, Belgian inspired brews, and wine-barrel aged sours handcrafted on a 20 barrel brewhouse. Local Craft Brewery celebrated for brewing "big character" beers. One of the fastest growing breweries in America since 1996. 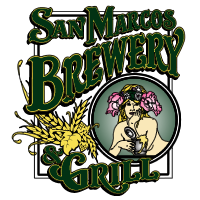 The Beer Company is a locally owned restaurant and brewery. Our hand crafted brews have fresh ingredients and a great, rich taste. 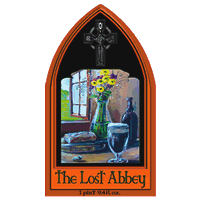 The home of the famed Lost Abbey line of Belgian-inspired beers produced by Port Brewing Co. The Lost Abbey was imagined as part of a crusade in the ongoing story of good vs. evil beer. 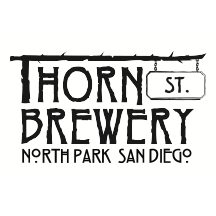 At Thorn Street Brewery, we are committed to bringing the neighborhood brewery back to reality and making you that better beer. One man. One mission. One brewery. My focus is being able to provide delicious and unusual beers. 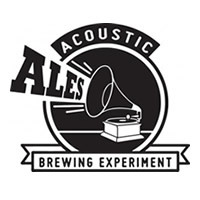 The White Labs Tasting Room features beers created on site, showcasing experiments, education and fun with up to 32 beers on tap and 3 on cask. 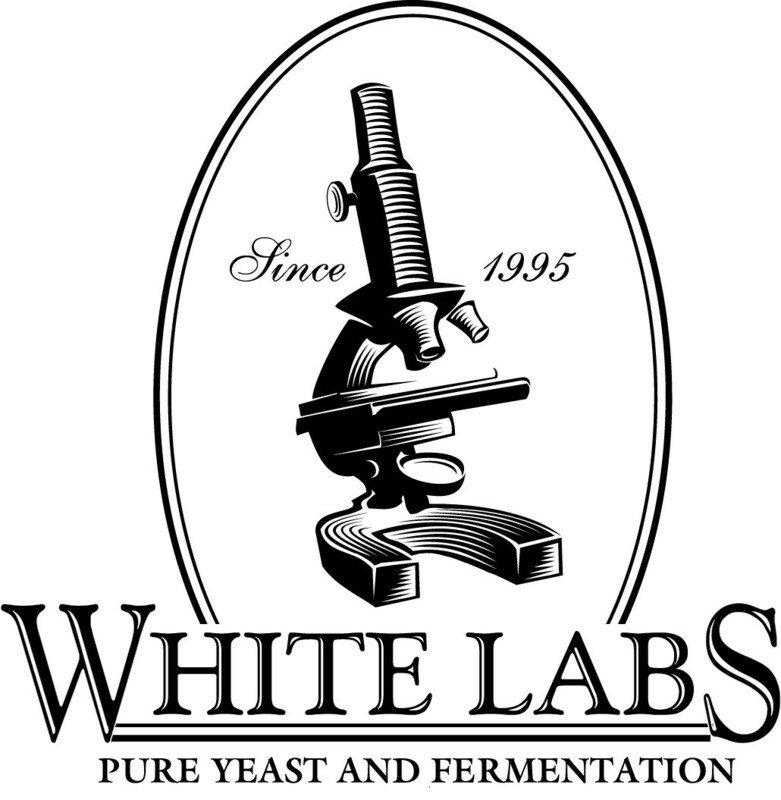 It is the ultimate place to learn about yeast flavor in beer or just relax and try something new. We took a trip with Brew Hop last weekend and it was the BEST! I reserved the tour for my husband’s birthday as a surprise and they were very helpful. Summer and Larz are very enthusiastic about beer, they are a great company and it felt like we were riding around with our friends. It was a very personalized experience and one that we will never forget!